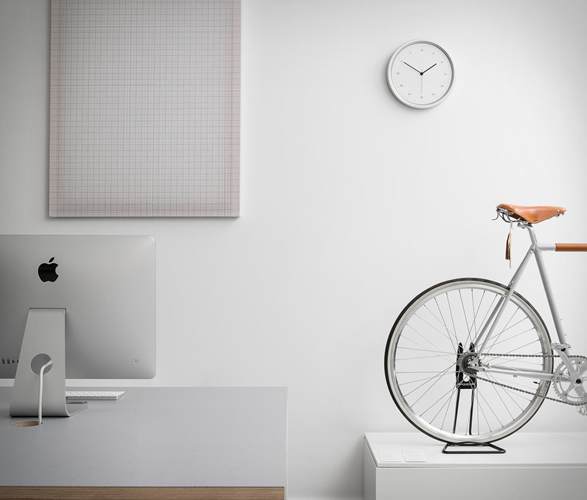 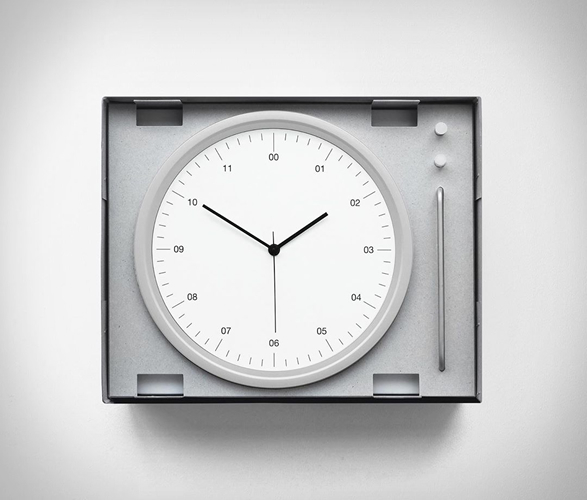 The beautiful Instrmnt A-Series Clock, is an object of simplicity designed with the singular purpose of keeping time. 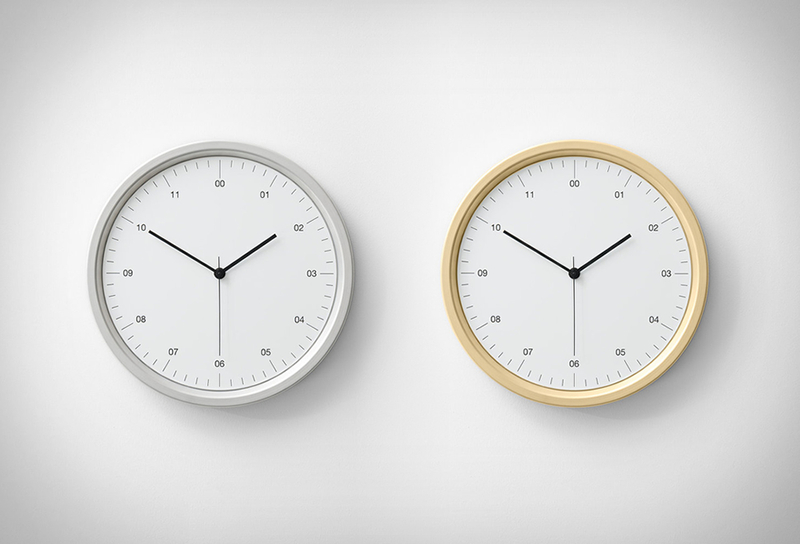 The minimalist dual aspect quartz clock can be set on a desk or wall, and features a spun-form raw aluminium 30cm diameter casing with an anodised matt finish, and a timeless dial typeset in Helvetica Neue Regular. 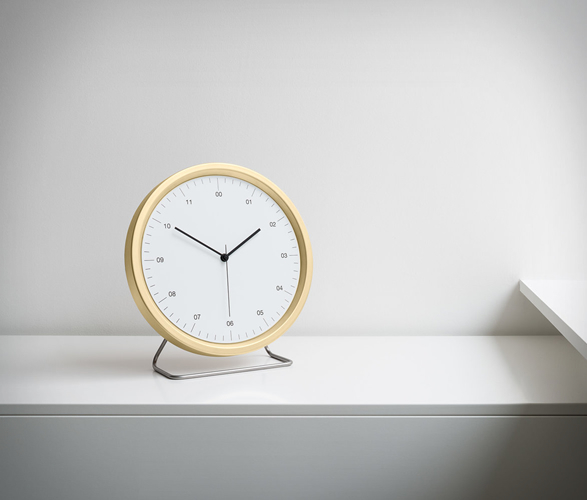 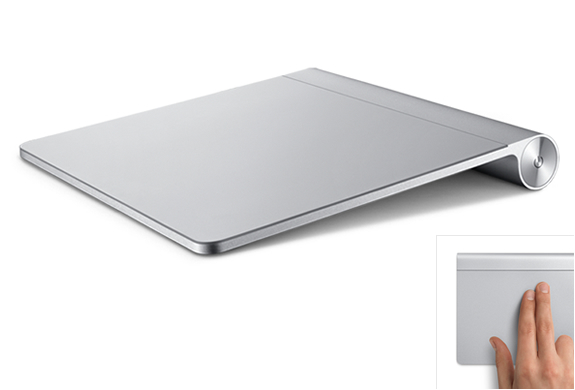 Available in anodised silver or gold, the A-Series Clock also comes with a removable machine-bent stainless steel stand that allows for it to be positioned on a side table or desk.